One of the killer features of Chromebooks is the ability to run Android applications from the Play Store. But it has been difficult to tell exactly when each model would get the feature, until now. 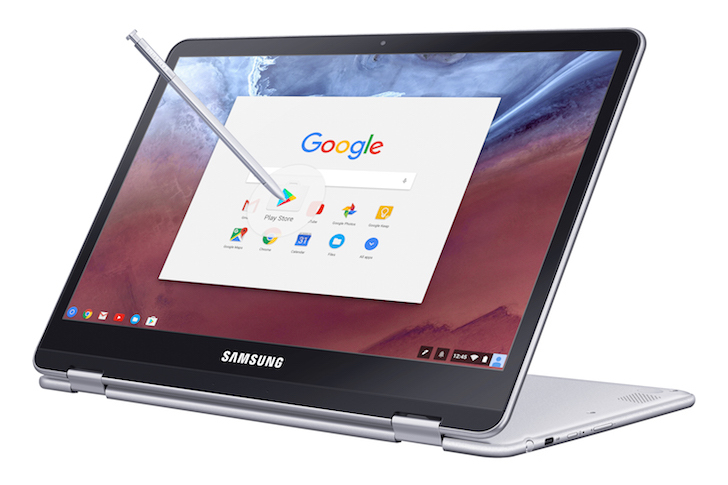 Google has updated its list of Chrome OS devices to clarify the status of the Play Store for each product. Keep in mind that some (if not all) of the above Chromebooks already had app support, this is just what has been changed on the list. You can find the full list at the source link below.